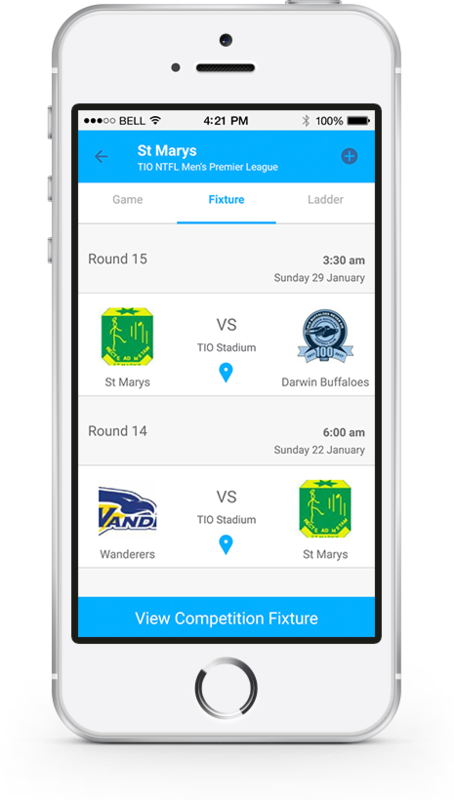 Download the Game Day App from your phone's app store. 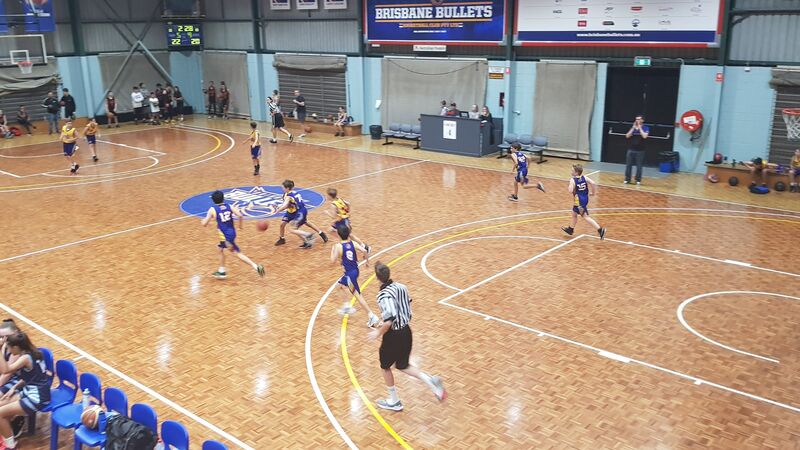 Hoopstars Inc is focused on the development of, and participation in, basketball within South East Brisbane. 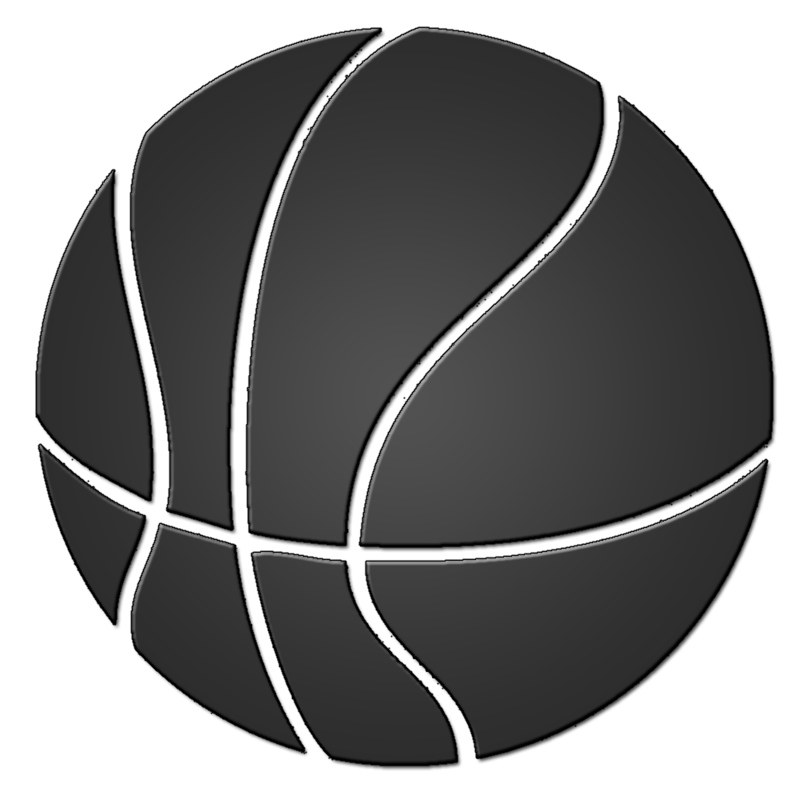 We are a large domestic basketball club playing in the Southern Districts Basketball Association (SDBA), but is active in looking for other competitions in which to compete. We welcome new players without any experience and provide them the best coaches to start their journeys. We are proud of our success to retain new players year after year developing into valuable skilled basketballers and community members. Our members start from the youngest of ages learning the basic skills to play basketball, build great friendships and build learning pathways that may help them later in life. Basketball is not just about bouncing a ball and shooting hoops. It about learning, developing, laughing with your teammates and getting fit while having fun. If you can offer some time please use the contact form to get in touch with our President. Are club expands constantly and we need the help of parents, experienced or not, to assist us with our teams. Even if you have no basketball knowledge we can help you out and the time you spend maybe as simple as ensuring players get even time and rested during a game. We have coaches who can provide the skilled training sessions. If you ever dreamed of being the next Phil Jackson use our contact form to get started.